awww yeaa thanks for a new mix! Robert Glasper…! I love it. You always play the best jazz… If it were not for your mp3′s I would never have heard of Sleepwalker or Qasimode or Clara Hill… and yes, I’m still playing Domu featuring Pete Simpson… it never gets old. Quality programming! I hope you keep doing the show! You have a great skill for selecting good musics. It would be sad not to hear your voice over those tunes. 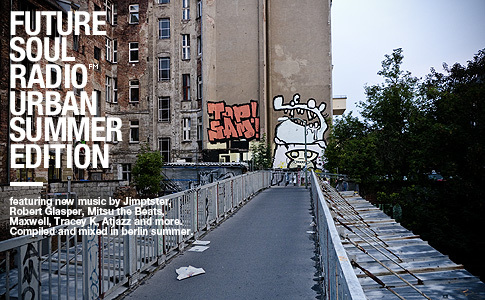 I know this isn’t an appropriate forum for questions, but…do you do a radio show/DJ in Berlin as well? Anyway, thanks.